up. 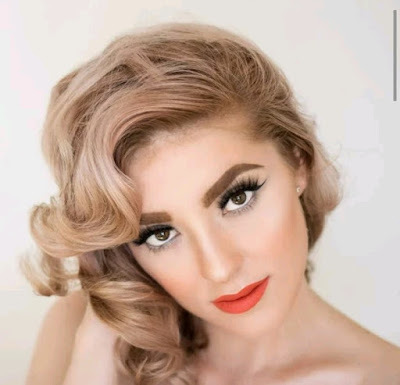 We are here to provide you with some beauty makeup tips for looking perfect and flawless in your next photoshoot, whether formal or casual date with friends. Start by preparing your skin and start working on your face, your cheeks, your lips and your eyes. 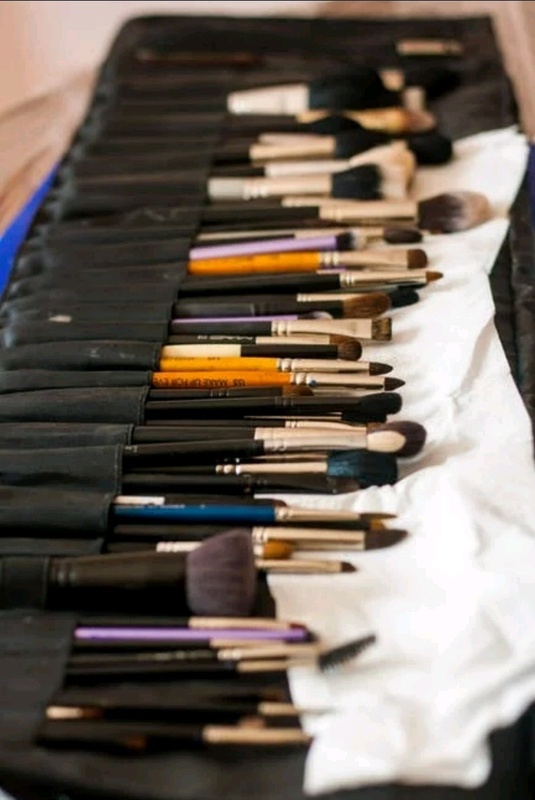 Makeup brushes give the best results when applying makeup. 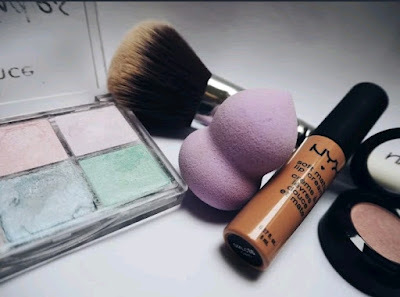 Use them on foundation, concealer, blush, bronzer, eyeshadow and lipstick, if possible. Instead of trying to make yourself a full-time spot when the light is good, many products can help you adjust the same light. It's a golden hour every time of the day. To begin, clean your skin with glowing product helping your skin to fully absorb light all over your complexion. Finally, it's the last finishing touches, It's a light-colored bronzer which should be applied on the high points of the face, like the height of the cheekbones, eyebrows and nose, and it will become luminous highlight for a good image outside your windows, even when you are in front of the screen. clean moisturised eye, face and neck. This does not mean that you are going to change your regular skin routine. Instead, remember that you will follow your body care routine when preparing a make-up. It's a good thing that you need to clean your face with a good face cleanser or facial mask two days before you have a photo shoot. This will make your skin look fresher, but if you do it for a few days, everything that appears in your skin will disappear before your professional photo shoot. Then put a good makeup primer. You can go on a low budget for a primer. Apply an even layer of makeup primer to the forehead and under the eye and all over the face, then to the jawline and neck. Use a slight highlighter on top of your cheeks, down the center of your nose and the corner of your eyes. soft on the skin, so it will not leave you looking dusty and powdery. Remember that whatever powder you choose, every bits will go a long way. Do not over use it else you will look chalky in your photo shoot. Round up by emphasizing on your cheeks with a blush and highlighter. The eyes should be greatly emphasized when applying makeup but should not be overdone. So, give a glimpse of the smoky eye as it can be excess in pictures, instead look for sharp color balance, eyeliner and mascara. 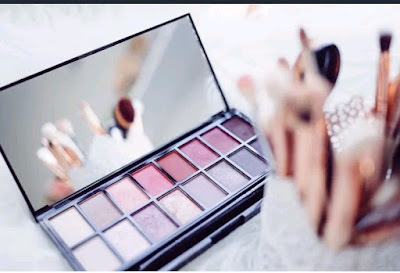 To begin, look for perfect eyeshadow color for your eye color. Choose colors that appeal your eye color and styles, but keep in mind that mattes work more in pictures than shiny or glittery shades. The simplest look for a photo shoot is to use a mono color on the eyelid area. Follow this up with a lighter shade of highlighter around the eyebrow. The eyeliner is mandatory in photos, but do not exaggerate on the eyeliner. Make it easier by using black, dark brown or liquid in the same tone. It is best to extend the eyeliner slightly lower than your eyebrows, but keep your cat eyes and long eyeliner lines. This will focus more on your eyes instead of the entire face. The rules on colored lips are the same as for the perfect make-up for make-up photos: do not go for too bold colors. In addition, go for a happy balance. Start with a lip liner that neutralize the color or adapt to your natural lip tone. Trace and fill your lips with the lip liner. You have the choice between a light lip gloss or lipstick, or both. The good thing is to use a light to medium lipstick in a pink or plum shade, matching your hair color or skin tone. Then add a small amount of lip pink gloss in the middle of the lips and blend outward. Just remember to checkout your lips in the mirror if you can not see them or if your lips are all what you see, then you will need a comeback. When you take a picture, now it is not the time to get new features of makeup trends. Also, do not forget to clean, remove, or reduce any areas of your demanding face that day so your skin is not red or sweaty on the day of the photo shoot. This is very important for the eye-catching view. If your eyebrows are good but you accidentally clean, do not panic. Just fill your eyebrows with a good eye pencil or brow powder. Keep them in natural look with moderate upward strokes. Do not forget to locate a presentable and beautiful venue for the photo shoot. If it is an outside shoot, you should try to clarify your look outside in natural light. 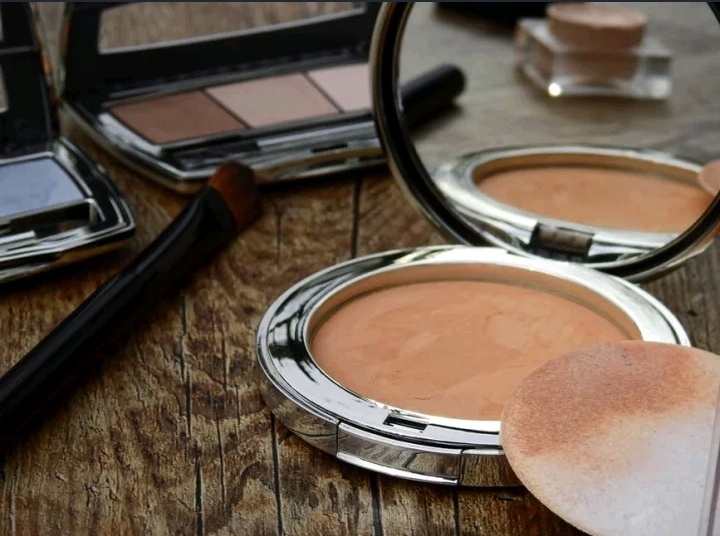 Finally, do not forget to put your makeup items in your handbag. Therefore, you will have them at your reach if a quick touch-up is needed on any area of your face.